Made from our revolutionary high-tech Kirinite®, these grips are as tough as they are beautiful. Simply put, these are the word's most beautiful grips. 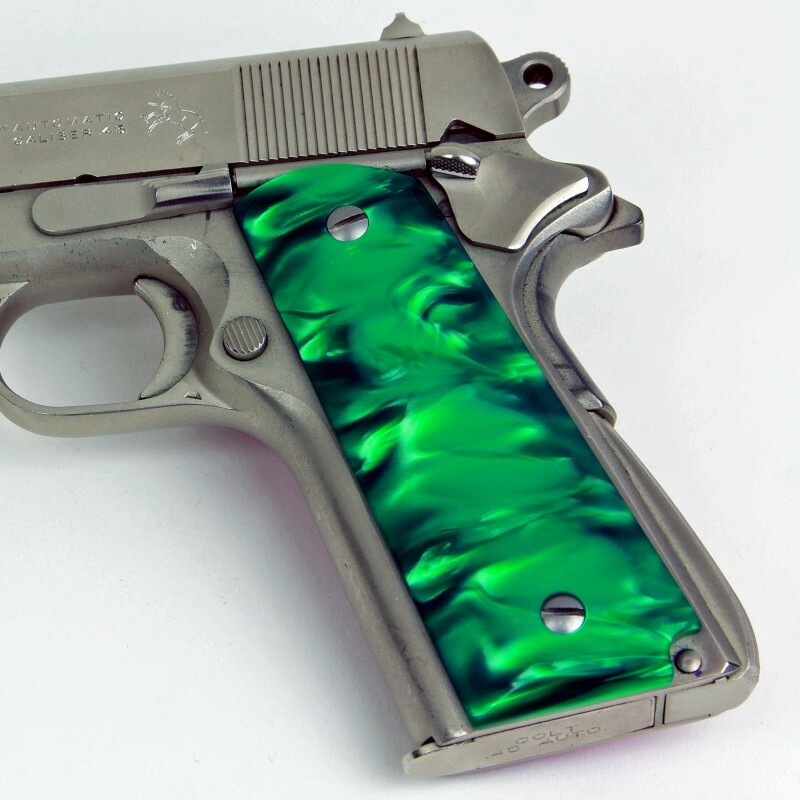 Kirinite® is an advanced material that has set the firearms world ablaze. Combinations of stricking colors and strength, make it the natural choice for personalizing your firearms. Even the best of pictures don't truly capture the brilliance and depth of this amazing material. 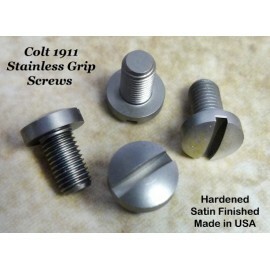 Available either smooth or checkered for most popular handguns. 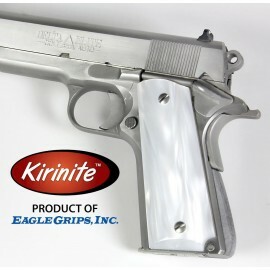 Eagle Grips proudly introduces Kirinite®!!! We developed a special process to make the high grade acrylic material that we call Kirinite®. Kirinite® is dazzling and virtually indestructible. Kirinite® is not an inferior plastic material or a molded material. All acrylics are not all plastics, and no acrylic is exactly like Kirinite®!!! All Kirinite® must be cut, shaped and polished. However, the more Kirinite® is polished, the more it grabs and bonds to the hand. Kirinite® is anything but slippery!!! Unlike grips available from other companies, our grips are made on the latest CNC equipment and finished by hand using the finest sanding and polishing machines around. 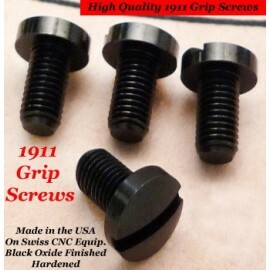 We have been making the highest quality grips, like these, for 45 years! No one can polish or finish our Kirinite® like we can, because we introduced Kirinite® and it's our own unique material. Guns are very personal and need to reflect our special tastes. Kirinite® has no limits on the incredibly rich color, patterns and the extraordinary elegance we’ve created. Photographs can’t do Kirinite® justice. You must see, touch, and hold Kirinite® with your own hands in order to experience just what it does for your guns. Kirinite® is the new gold standard of grip materials! Please allow at least 2-4 weeks for these completely hand finished grips to be delivered to your door via USPS Priority Mail!!! Hype, hype, hype, hype, hype, and more hype Rolex watch and cheap gun grips, gotta laugh on that one.